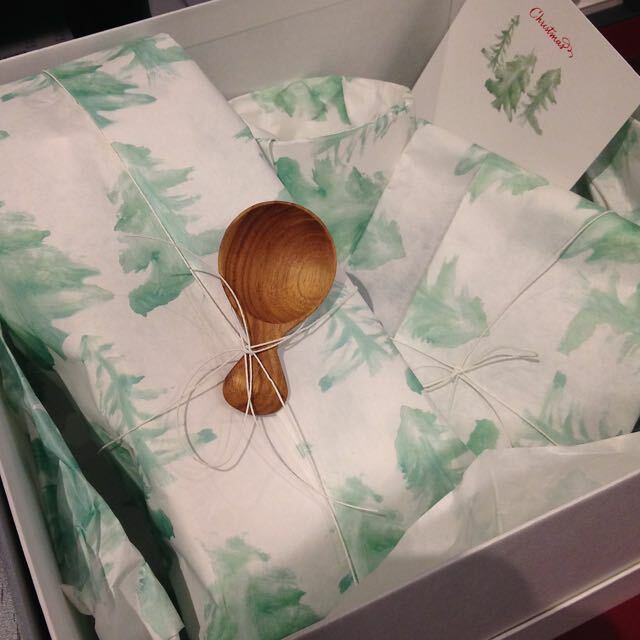 As usual my end of year gift choices for food lovers focuses on modestly priced gifts from small independent businesses plus one pushing-the-boat-out item. Some are made by the seller, others are simply, carefully selacted, products for their customers. As I live in London, all of these can be bought direct and, where possible, I've mentioned alternative sources that may be closer to you. In some cases you can also buy on-line. These are things I buy for myself or for like-minded food lovers. I hope it gives you some inspiration for gifts for the food lover in your life and makes you think about buying gifts from small businesses close to you. 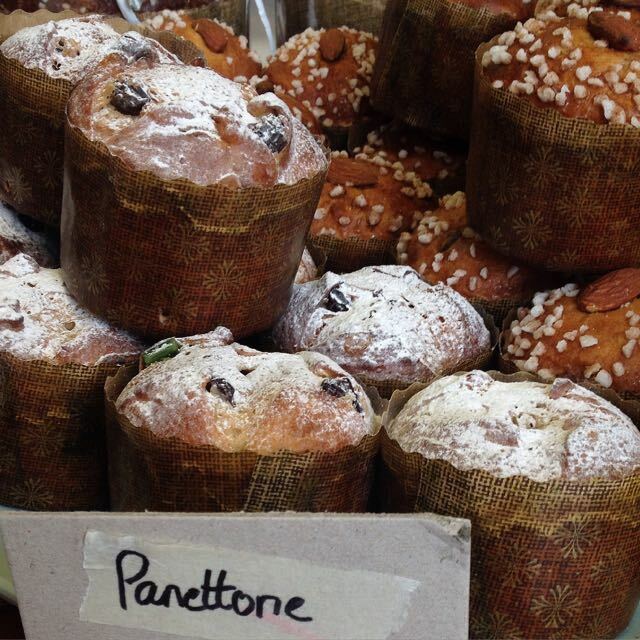 Why: Much as I like a slice of Christmas cake, a Panettone always comes home with me at Christmas. I can never resist the Ulcigrai family panettone from Trieste. It's available at Leila's Shop in Shoreditch and also sold at Monmouth Coffee's Covent Garden and Borough Market shops. This year The Little Bread Pedlar has a strong homemade challenger. Why: This pure maple syrup has been added to the fantastic Coedcanlas range of honeys, marmalades and fruit jellies they make themselves. The syrup is made by the Delton Martin family from the Mennonite community in Southern Ontario, Canada from sap collected from their own maple trees. It's the best maple syrup I've ever tasted. I know of only two sources in London for this, both of them keep a great range of food and drink. Why: A beautifully blended quality tea is always appreciated. My favourite London-based tea blender has an aromatic Earl Grey which matches Chinese Keemun black tea with natural bergamot essential oil and cornflower and marigold petals (£8.00/100g); a Spicy Indian Chai, black tea with ginger, cloves, red peppercorns and cardamom (£12.00/100g); and a Chinese Osmanth d'Or Oolong, a lightly fermented green tea with the aroma of Osmanthus flowers (£20/100g). 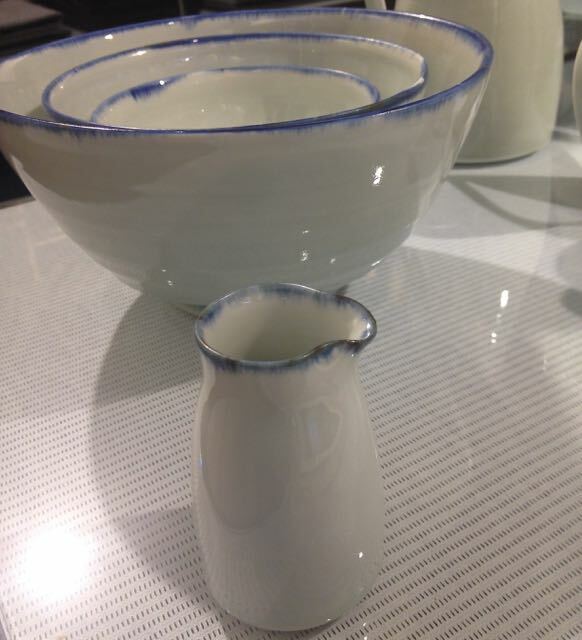 They also keep a beautiful range of handmade tea bowls, scoops, strainers and more. Why: This unpasteurised ewes' milk cheese is sourced from Cáceres in Spain's Extremadura region. Made with a rennet extracted from thistles, typical of the area, it's creamy and intense with a slight bitterness on the finish. If you prefer British or French cheeses, Neals Yard Dairy and Mons Cheesemongers are among the best sources in London. Why: Pump Street Single Origin 'Bean to Bar' chocolate is still one of my favourites. In particular a Madagascar Criolla 74% using beans from the Åkesson organic estate producing natural flavours of raspberry and membrillo. Pump Street Bakery has quite a long list of stockists now so you shouldn't have too much trouble tracking some down but I've mentioned below where I know you can find a good selection of bars. Why: There are any number of accessories to choose from at one of my favourite kitchen equipment shops but this Microplane Cube Grater caught my attention. As I have learned, you really can't beat Microplane and the shape and design of this one is both stylish and practical. 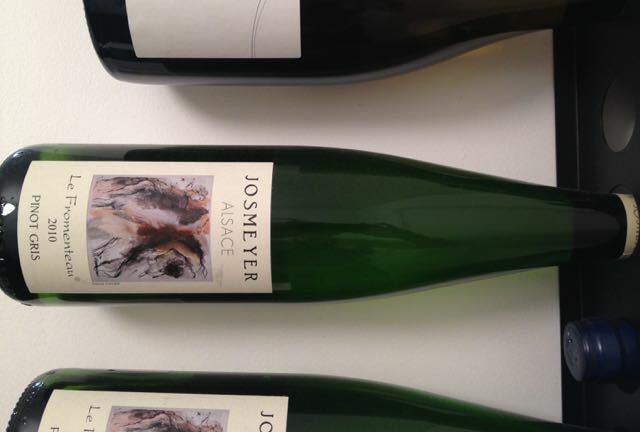 Why: Which wine you choose depends, of course, on what you are going to eat with it but I would be very happy to receive this Josmeyer Le Fromanteau Pinot Gris from Alsace. "Soft and sensual" it certainly is. Suggested pairings are meat terrine, veal and mountain cheeses such as Vacherin and Reblochon. Where in London: Dynamic Vines (SE16) Other good sources of natural wines in London are Gergovie Wines/40 Maltby Street (SE16), and Aubert & Mascoli (SE16). Also, there's a limited selection at General Store and Leila's Shop. Why: Choosing just one book to recommend is very difficult. 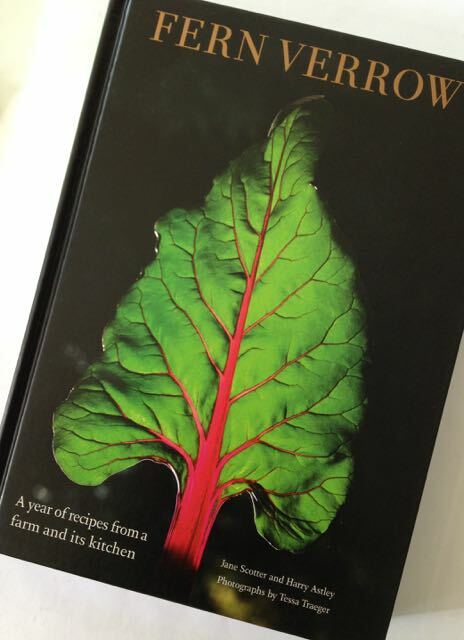 I have 5 on my book stack this year but this book draws you in with its rhythmic prose and page after page of recipes for uncomplicated seasonal food that honours the ingredients. Why: I'm a sucker for ceramics and love the fact The Leach Pottery in St Ives, Cornwall is still going strong almost 100 years after Bernard Leach and Shoji Hamada set it up. You can buy Leach ware direct from the Pottery but a collaboration with British brand Sunspel means you can buy this range of porcelain from Sunspel's London stores. Prices range from £18 for a small creamer, mugs at £22-28, and various bowl sizes from £30-75. Alternatively, if you want to commission a one-off piece there are plenty of potters working in London. The Kiln Rooms is a very good place to start.